Like most Asian cultures, Korea has its own set of tradition that will definitely shock you. 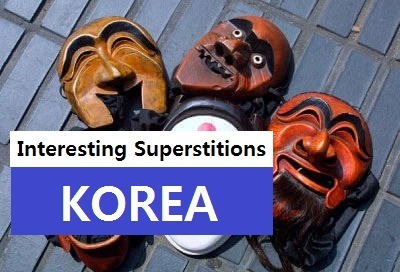 And if you're living in Korea for quite some time, you might also have noticed these interesting superstitions. 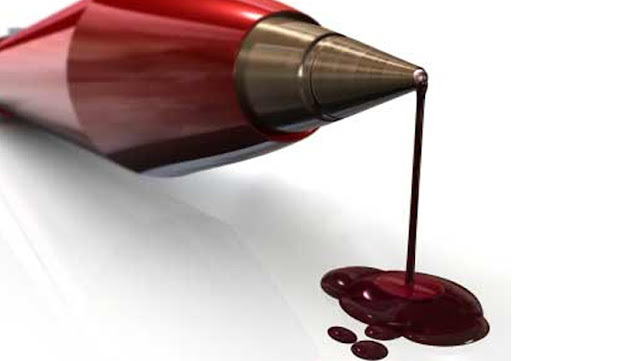 As the color red often symbolizes death and blood, Koreans forbids writing names in red ink. It is only when somebody dies, their name is written in red in the family registrar and on their funeral banners. If you've noticed, when you ride an elevator, there's no 4th floor. It is usually renamed as F or 5th. The pronunciation of the number 4 (사) in Korean sounds similar to the word '死' which means death in Chinese characters. Koreans believe that whistling at night is bad luck as it may call over bad spirits and ghosts. 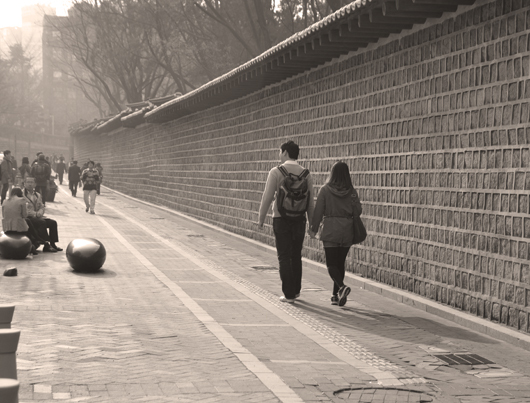 It is said that couples who walk the Deoksugung path together are bound to break up. In the past, Deoksugung path was the path couples would have to walk on their way to the divorce court in Seoul. 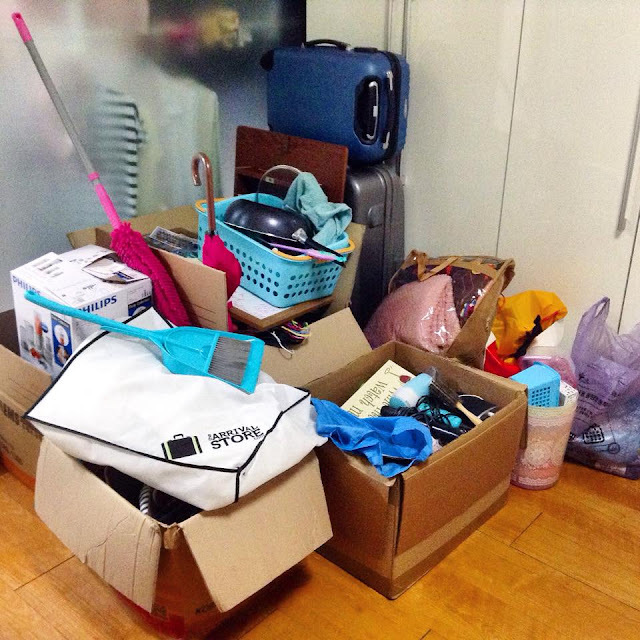 If you do not want evil spirits to follow you to your new house, make sure you don't clean up before moving out. Koreans believe that you are fooling the evil spirits into thinking that you haven’t left yet. Nowadays, however, don’t clean their old houses when they move out of tradition rather than believing this superstition.